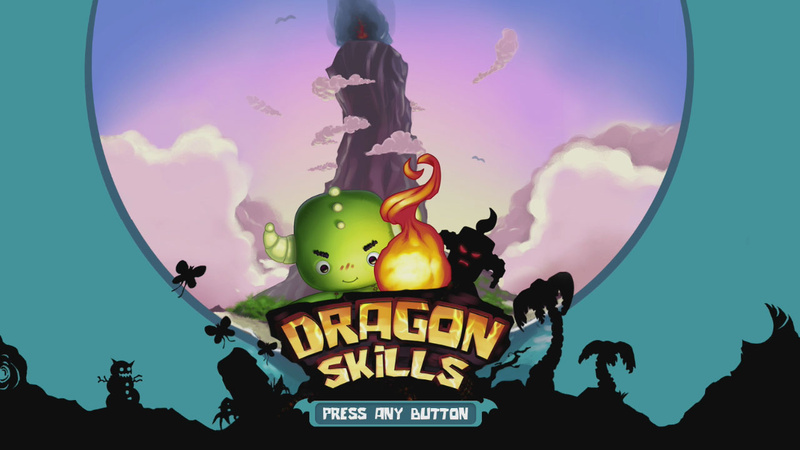 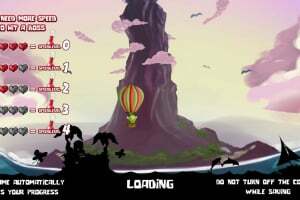 Dragon Skills features classic arcade gameplay inspired by well-known games from the 1970s, making it easy to play, but hard to master. 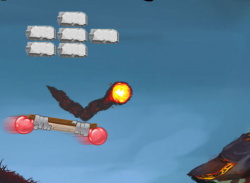 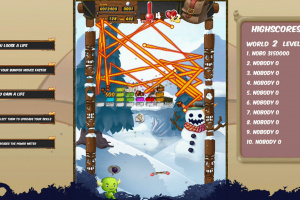 The aim of the game is to destroy all stones in a level, just like in a classic brick breaker game. 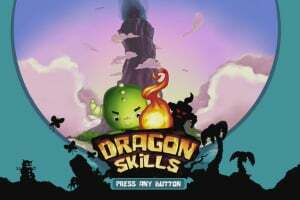 However, in Dragon Skills, the ball has a tail which gets longer and longer – crossing the tail with the ball will trigger rewards for the player. 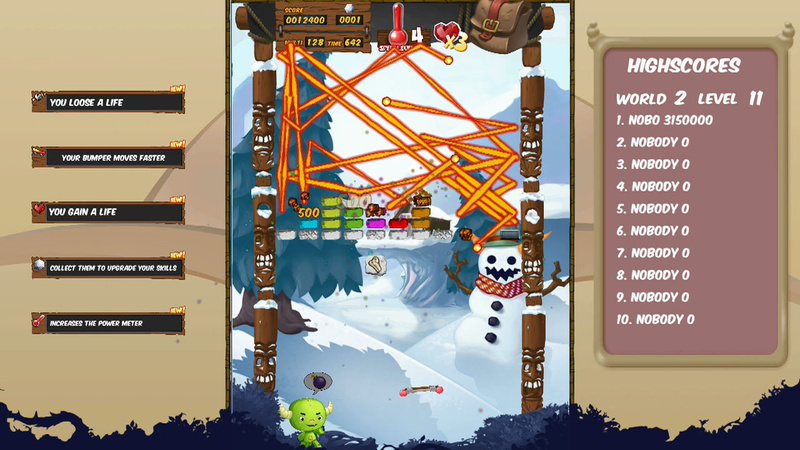 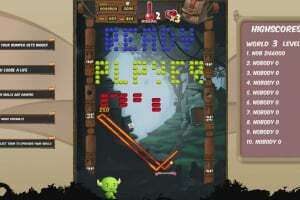 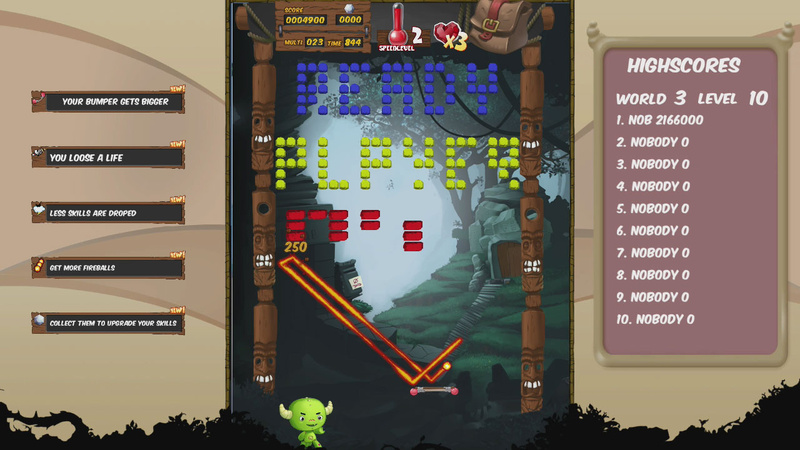 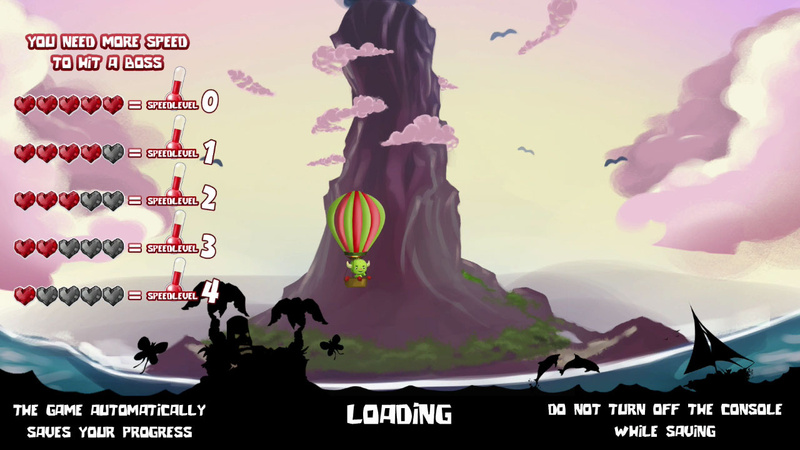 In each level, the player aims for the ultimate high score. 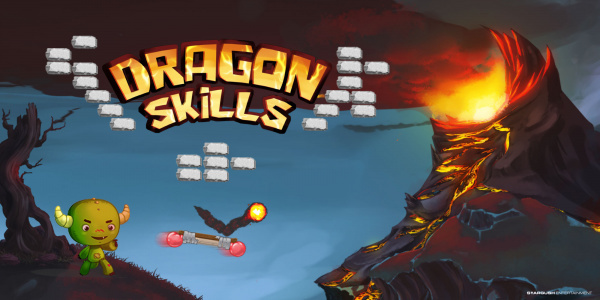 To achieve the highest score, the use of dragon skills will be necessary. 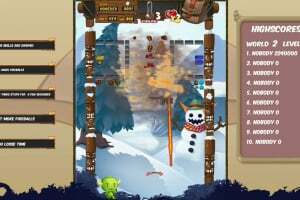 Some of these skills will be activated instantly, having a positive or negative effect on the player, while others can be stored and activated at any time. Furthermore, dragon skills can be upgraded by collecting emeralds. 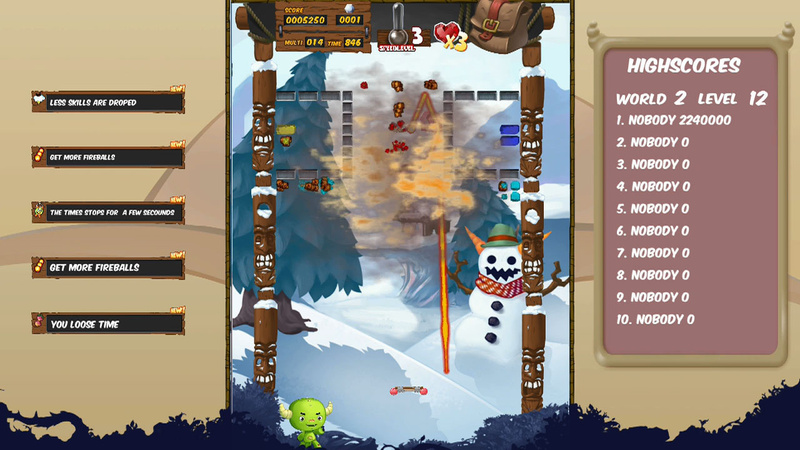 The game also rewards skilled players by offering five speed levels – as the ball gets faster, each stone you hit will score more points.